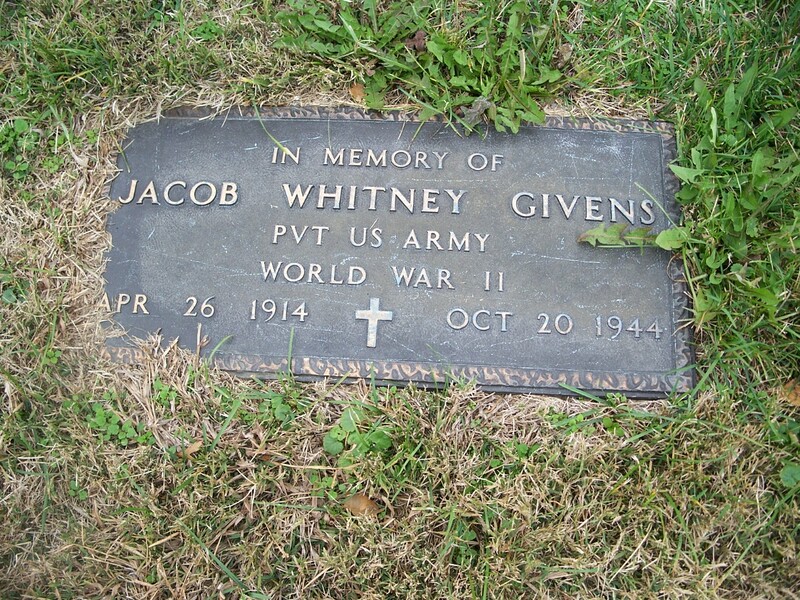 Jacob Whitley Givens was born in Butler County in Ohio on April 26th, 1914. He attended grammar school and then worked in the manufacturing industry. Before the war, Jacob also got married. He entered Service from Fort Thomas in Newport, Kentucky on the 24t of March 1944. After this he was assigned to K Company, 3rd Battalion of the 60th Infantry Regiment, part of the 9th Infantry Division. As he arrived in the European Theater of Operations, he found himself and his unit in the middle of the Hurtgen Forest where a brutal battle was being fought since September 1944. K Company was part of the October push towards the town of Germeter. After days of heavy fighting, they set up a defensive position east of the main B399 Monschau – Duren road. From here the mission was to advance down south towards the town of Monschau. However, K Company kept their defensive positions along the road for a couple of days between October 15th and 23rd, 1944. During these days, several heavy artillery barrages were dropped on the men, and occasional counter attacks were received. 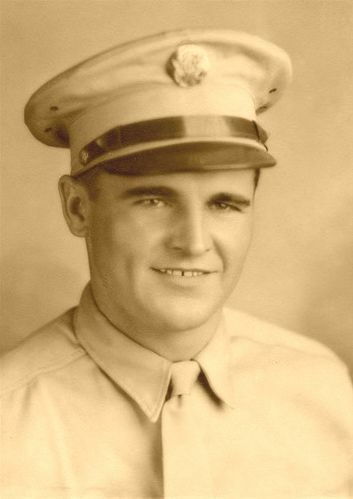 It was on October 20th, 1944 that Private Jacob W. Givens went Missing In Action. One year later on October 21st, 1945, Private Givens was officially reported Missing in Action. 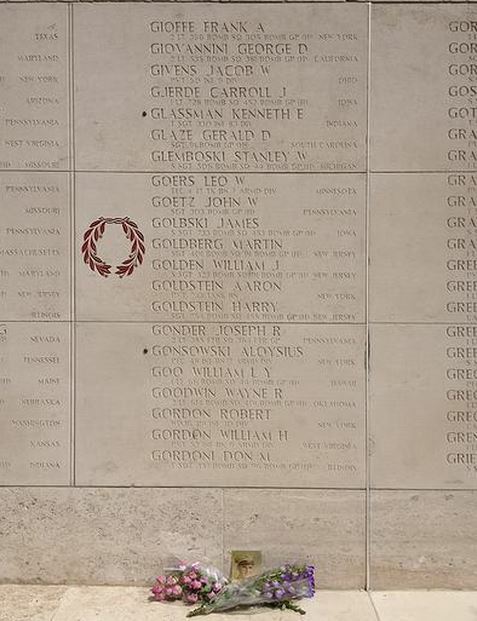 Private Givens’ name is mentioned on the Wall of Missing at the US Cemetery in Margraten, The Netherlands. Private Jacob W. Givens on the Wall of Missing, Margraten, Netherlands. Picture by Kristof de Geyter, who has adopted the name. In the USA there is an empty tomb for Jacob as well. It is located at the Machpelah Cemetery in Mount Sterling, Montgomery County, Kentucky. Jacob W. Givens’ empty tomb in Kentucky, USA. Picture by Kendel Culbertson. I would like to give a special thank you to Kristof de Geyter, who has adopted the grave of Jacob W. Givens for allowing me to use some of his pictures. Please visit his tribute page to Prviate Givens as well. Other sources: www.findagrave.com and www.adoptiegraven-database.nl.